Black School of Business's E.R.I.E. Conference, Signal-Tech, Disrupt Socks! We are proud to sponsor the Black School of Business's ERIE Conference! The Innovation Collaborative is proud to sponsor the 2015 Black School of Business's Economic Research Institute of Erie's Conference entitled, "Fostering Entrepreneurship and Innovation to Promote Local Economic Growth and Development." The conference will feature a number of world class perspectives on entrepreneurship and innovation, and will explore how these concepts relate to economic development. We'll also hear local entrepreneurs share their keys to entrepreneurial and innovative success. To learn more about the conference, visit the Institute's website. Signal Technologies was recently featured as an Erie Entrepreneur! SignalTech won a contest hosted by the Pittsburgh Technology Council for its innovative web design. You can view a full archive of Erie Entrepreneurs, including Signal Technologies, on our website! The Black School of Business's E.R.I.E. 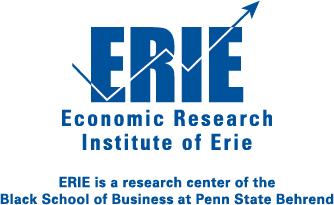 (Economic Research Institute of Erie) is conducting a survey on the entrepreneurial climate in Erie, PA. If you are an entrepreneur, age 18 years or older, click here to take a confidential survey. 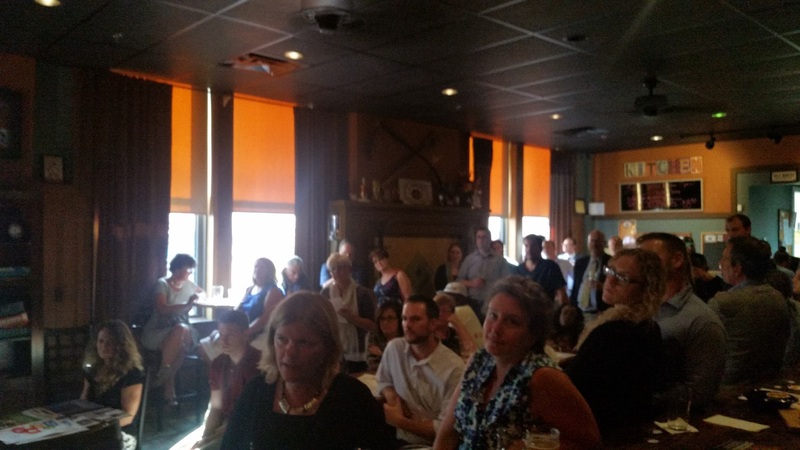 July 14th's event at Lavery Brewing Company saw a major turnout. On hand were 13 local entrepreneur assistance agencies. They ranged from mentoring programs to organizations that help entrepreneurs find funding. Once again, thank you to our sponsor Ignite Erie and to Lavery Brewing Company for providing a great venue. Even boring industries are disrupted by innovative solutions. 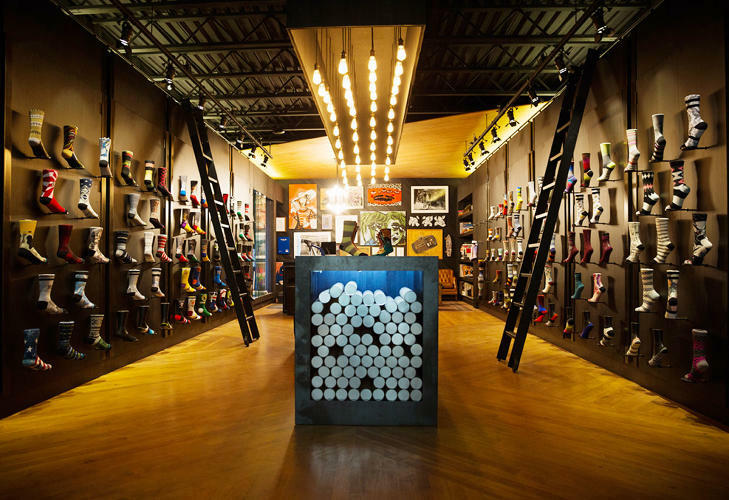 Take the socks industry as read in Fast Company. The Tech Council has partnered with Epic Web Studios to host an informational series about the importance of Customer Relationship Management Software in today's business environment. For more information, please click here. The Innovation Collaborative's Operations Lead, Bill Scholz, was recently accepted as a peer reviewer to the Journal of Economic Development in Higher Education. Awesome work, Bill!